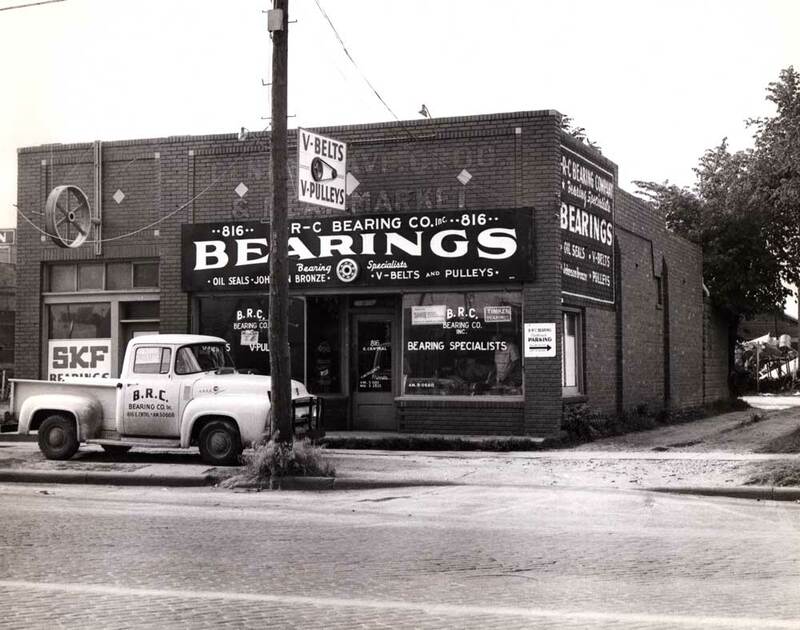 B-R-C Bearing Co Inc. was first established in the 1940’s. Perry Fleagle joined Ray Snyder in 1946 as equal partners. From the beginning, it has been our privilege to provide customers with the high quality bearings and power transmission parts they need for their application. B-R-C specializes in high-quality bearings, motors, belts, sheaves, chains, sprockets and much more. We carry the best products made by the most well-respected manufacturers in the industrial field. 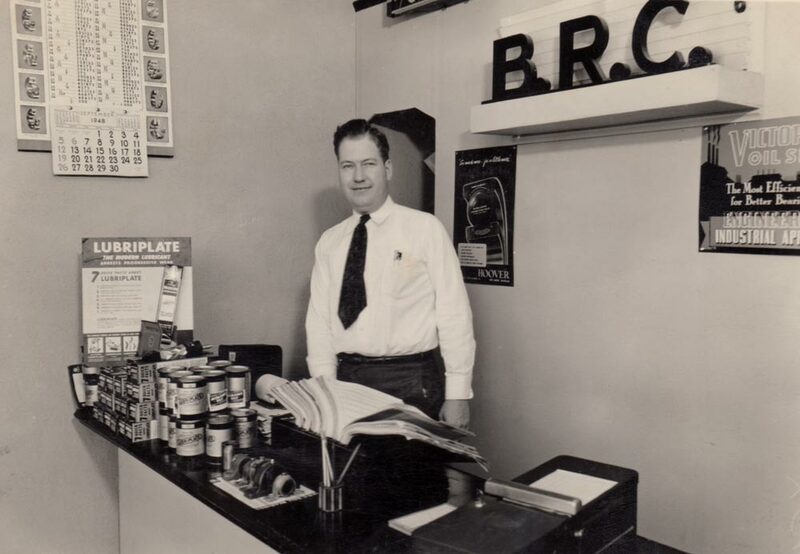 B-R-C Bearing Co Inc. has always been a Wichita tradition. We were originally located on Topeka St. and then moved to Central Avenue. 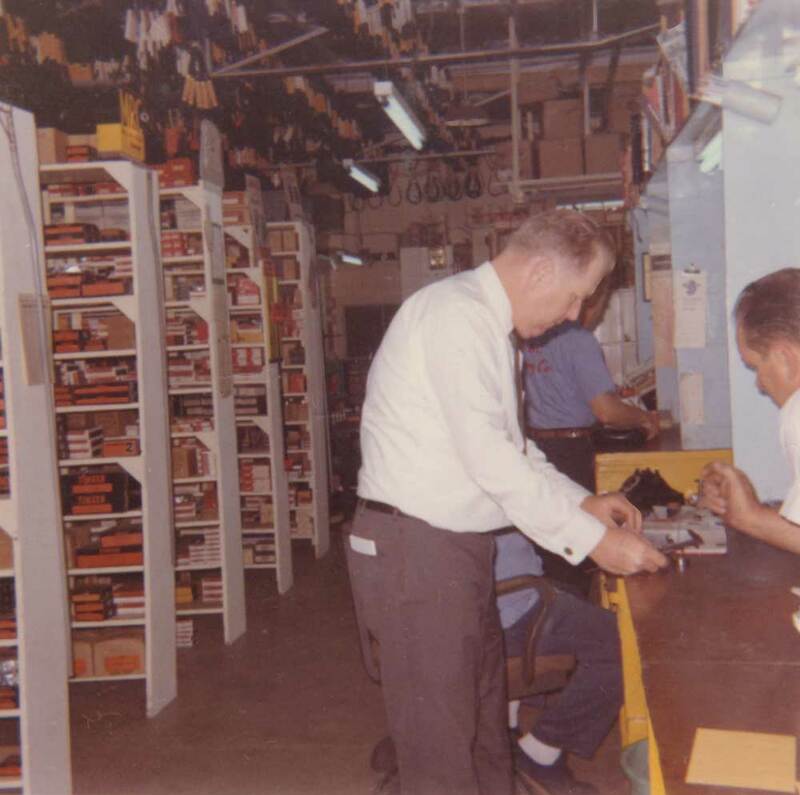 B-R-C has been located at our current store on Washington since 1958. We also have store locations in Salina and Dodge City. Our company has always been a family operation and it remains so today. 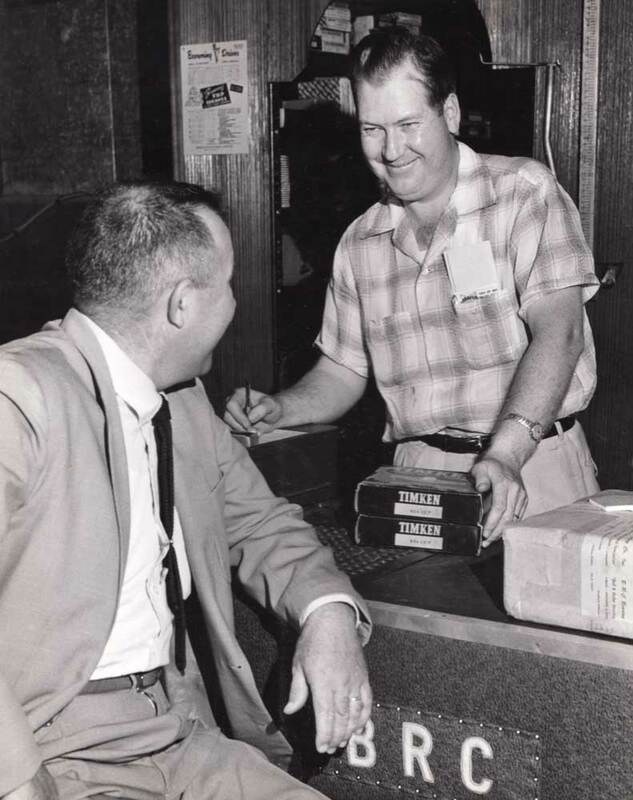 In 1950, Perry Fleagle and Gerald Wright bought Ray’s share of the business. 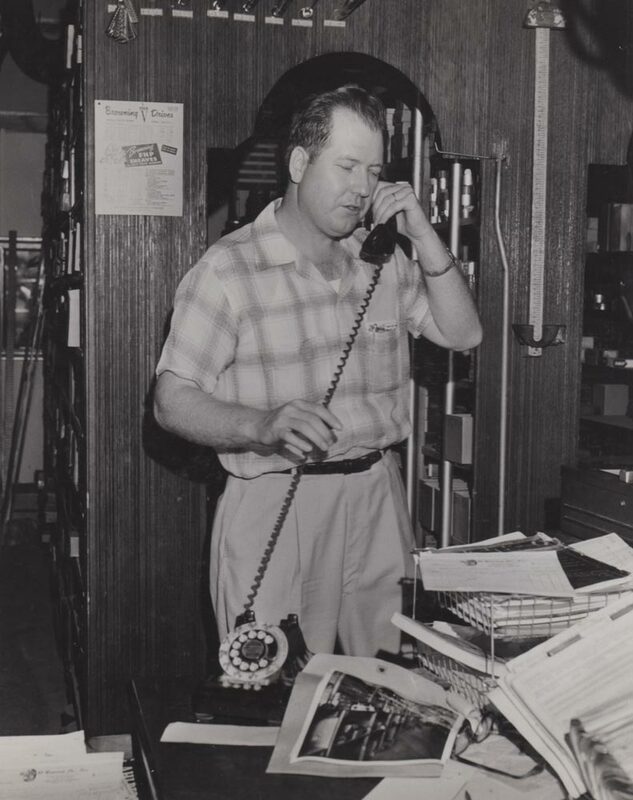 When Gerald passed away in 1973, Perry and Marcia Fleagle were sole owners until their son Jim became majority owner in 2000. Jim is a WSU graduate and has worked for the company since 1972. After Perry’s death in 2011, Jim became sole owner of the company. Jim carries on the family tradition of B-R-C with his daughter Chrissy and her husband Brad. Together with their dedicated staff, B-R-C works hard to provide customers with the superior service and products they deserve. Contact us today and let our family help yours find the parts you need!